There has been very little to separate the two KwaZulu-Natal rivals since they first clashed in 2006. The latest KZN will take place at the Princess Magogo Stadium tis Saturday afternoon - 3.30pm kick off. In 18 previous encounters, Arrows have won seven, Maritzburg six, and there have been five draws, including the 2-2draw earlier this season. That match saw a 10-man United fighting back from 2-0 down to secure a point thanks to goals from Evans Rusike and Kurt Lentjies. 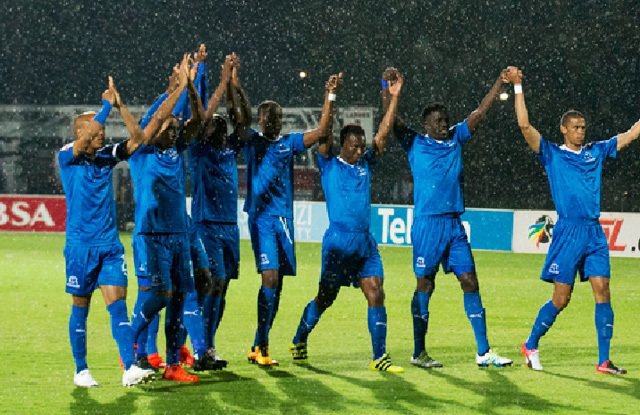 The Pietermaritzburg side have won two of their nine away games against the Durban club. The last time Abafana bes’Thende beat the Team of Choice was a home win back in November of 2013. There is also very little between the two sides on the Absa Premiership standings – Arrows are in seventh position with 24 points from 19 games, Maritzburg are eighth, with 23 points from the same number of matches. Both teams have lost two, won one and drawn one match since the season resumed after the break. Arrows have scored 21 goals and conceded 27. Maritzburg have netted 19 and conceded 23. KZN football lovers are urged to come in their numbers to support local football. 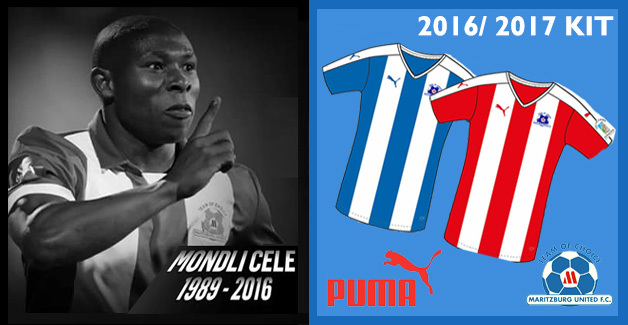 Maritzburg United has arranged transport and tickets for supporters. For a mere R100 (ONE HUNDRED RAND), you get ONE TICKET FOR THE LEAGUE GAME AND ONE FOR THE CUP GAME, as well as TWO BUS TRIPS TO BOTH GAMES. To book your place, you have to go to Maritzburg United Offices at 397 Victoria Rd and bring your I.D with you. Seats are available on a first come first served basis.